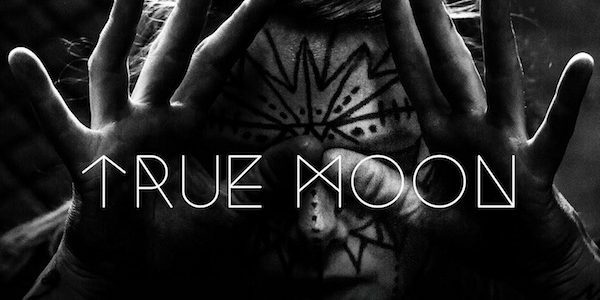 Check out this killer dark-post-punk tune from True Moon. 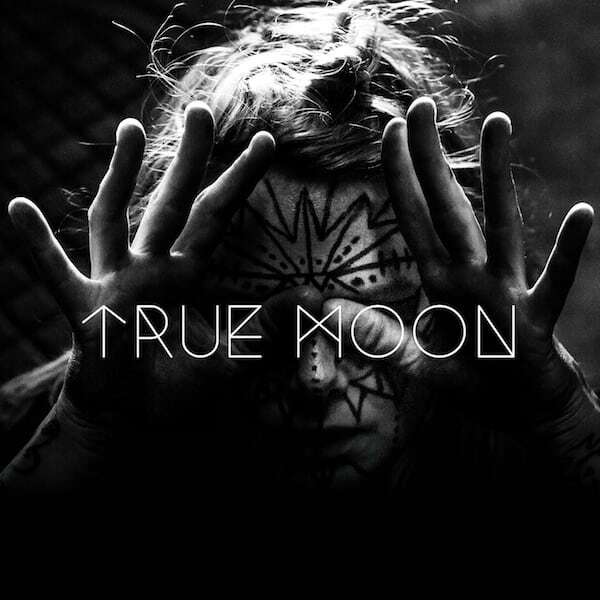 One of the best tunes we’ve heard in recent times! Brilliant!